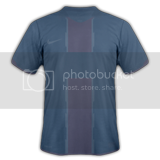 Has anyone got the template for the Blue Paris Saint-Germain kit? Can anyone do those RBB templates? Not a brilliant image, sorry, but I'd appreciate anyone making this template please. Made by Mass (says it on right shoulder). HHmmm going through it, am I missing layers ? 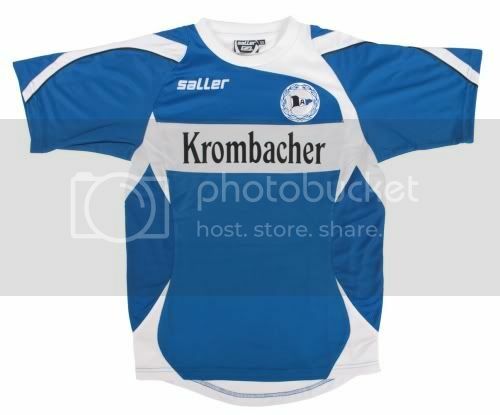 The strips of the two blue kits don't seem to be there. It's just for the white kit. :worshippyhw3: thank you sir ! Thanks to all you guys, I'd been playing with the other strips to try and get it right but hadn't been able to yet. Is there someone who has Leicester Burrda templates? Hammer does the new re-link for the template pack mean you've updated it with some new templates or is it the same as V7 mate? Same as V7 with add some new templates. if massive new templates will be V8 tho, so only few new templates to stay as V7.